Have	Ageha Japanese Restaurant	delivered to you, anywhere on Koh Samui! For only 100 baht! Ageha Japanese Restaurant is a traditional Japanese restaurant in Lamai beach,koh samui since 2010. Only place in samui where real Japanese chefs are making food for the guest. our chefs are following up every little detail of making food,so that we can say confidently our foods are fresh,healthy and hygienic. In Japanese cuisine, this fish is grilled whole and served with its roe intact. Sushi set with 7pcs ball and 6 pcs roll. Kobe Beef grilled sushi ball with importat Japanese Kobe Beef. 2 pcs. 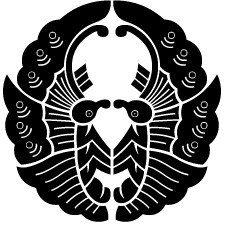 There are currently no reviews for Ageha Japanese Restaurant. To add a review simply click the "Stars" on this page.